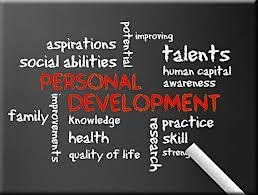 Personal development it means to become aware of the skills and competencies that you have, to be able to realize not only the job requirements but also your own objectives. Applying a personal performance plan can help you in your career and your personal development. – realize that you can overcome the limitations. – try to know yourself better. – move from personal goal to skills development. 1. Personal goal: Who I am? Where I am going? What I live for? – how your career looks and how is your personal life. – what results you want in your personal development. – how to evolve in your life and your career. 2. Personal objective: What results (measurable) you want to get in the short term? Setting a goal is the first concrete step in personal development. 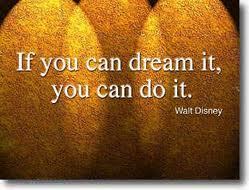 As long as the objectives are achievable and they motivate you success will soon appear. 3. Performance: How can I measure my own results? If you manage to weigh your work that you put in personal development, you will realize the role you play in the company and the potential that you have. 4. Improvement actions: How can I get performance? – your professional life – with a good knowledge of the company your working for, its purpose and job requirements. – your personal life – by identifyingthe environment and the steps that you have to take before you reach personal development. 5. Job Specific Skills: What skills and what behavior I have to have, to achieve personal development? – knowledge – what you need to know. – skills – what you have to do. – behavior – principles, values ​​and attitudes necessary to achieve personal development. The road to personal development and also to success is within your reach. As you analyze and understand what you have, what you want and can obtain you results will be real and your career will take an upward path.